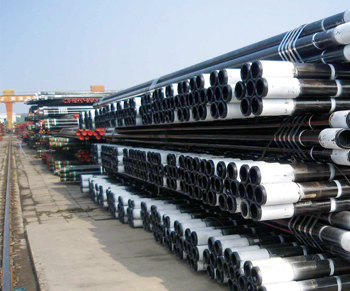 Decarburization is reduction of carbon content in the surface when steel heated. The process of decarbonization is carbon in steel produce methane or carbon monoxide with hydrogen or oxygen at high temperature. The heating temperature of stainless steel is too high, so that the surface of the forging is greatly reduced and it’s easy to crack when fall into a pattern. After austenitic decarburization, the surface will not form uniform austenite. Not only the strengthen of cold deformation is not up to the requirements, but also crack generation by inhomogeneous deformation. Different tissues will cause a lot of stress when quenching and the strength of surface will decline after decarburization. Even in the quenching process, sometimes it cause crack on the surface. 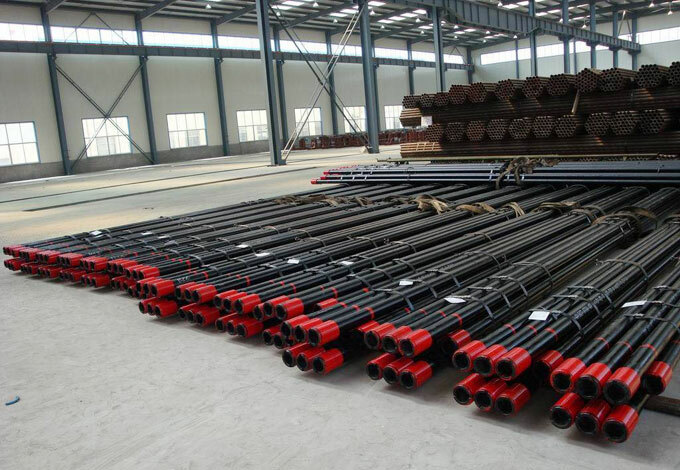 In the process of decarburization, reduce the carbon content of steel to obtain does not meet the requirement of the hardness. Because of reducing the fatigue strength of steel, fatigue damage occurred prematurely in the use of parts.